Have you always dreamed of beachfront property? 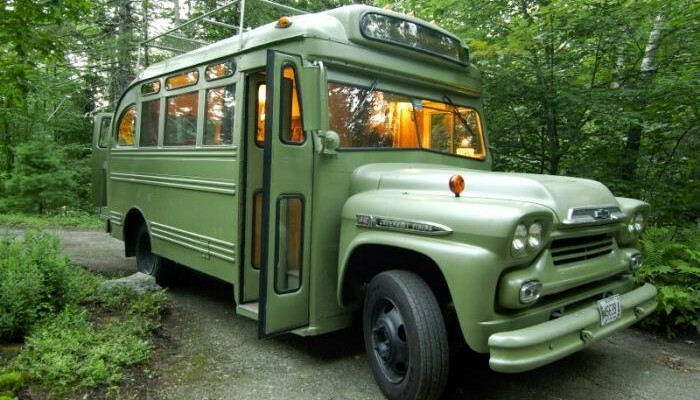 If you answered “Yes!” then the RVing lifestyle is for you. 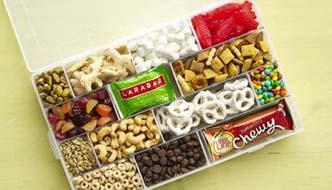 Many scenic seaside destinations allow you to go RV camping not just at the ocean, but on the beach itself! Ready for your own beachfront RV property? Camping right on the sand is a blast but before you head out, keep these RV beach driving tips in mind to avoid a hefty towing bill, or worse! 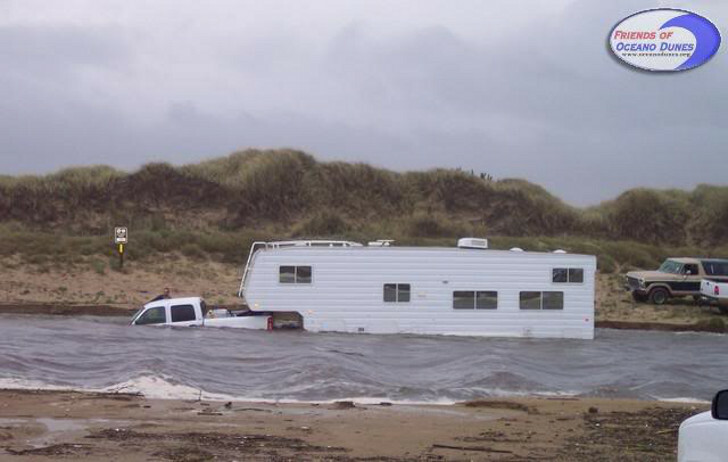 If you decide to give beachfront RV camping a try, remember these two words when choosing a spot: high tide. Nothing can ruin your trip faster than rising water. This RVer forgot that ocean tides rise and fall every day. Good thing there was an army of helpful 4×4 enthusiasts ready to help! To avoid a very expensive beachfront disaster, they should have consulted ocean tide tables before driving their RV on the beach. Ocean tide tables for the US can be located here. If you find a Canadian beach that lets you drive a vehicle onto it, review Canadian tide tables here. Don’t head onto the beach until high tide is going out. Lots of campers carry sheets of plywood when they go RV driving on the beach. 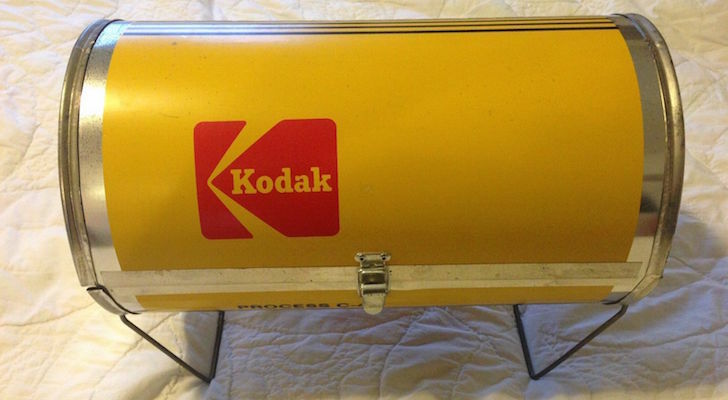 But carrying extra wood is bulky and cumbersome. 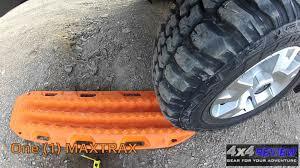 A new vehicle extraction device called “MAXTRAX” is getting rave reviews by drivers who got stuck in mud and sand. 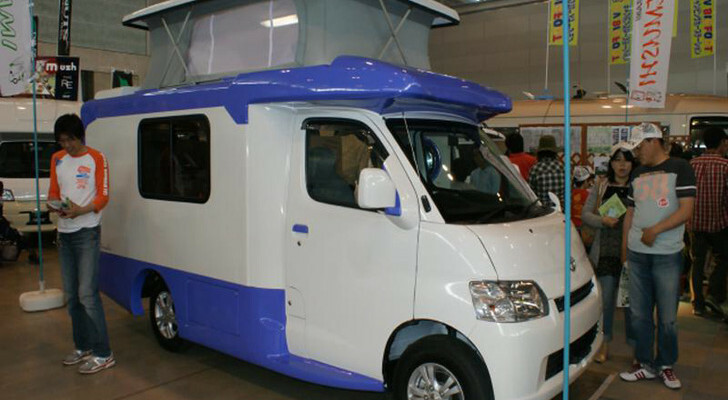 MAXTRAX provides traction and a firm base to get your RV quickly back on track. MaxTrax will help get you un-stuck. Most driving-friendly beaches have designated signs that tell you where it’s OK to go RV beach driving – and where it isn’t. 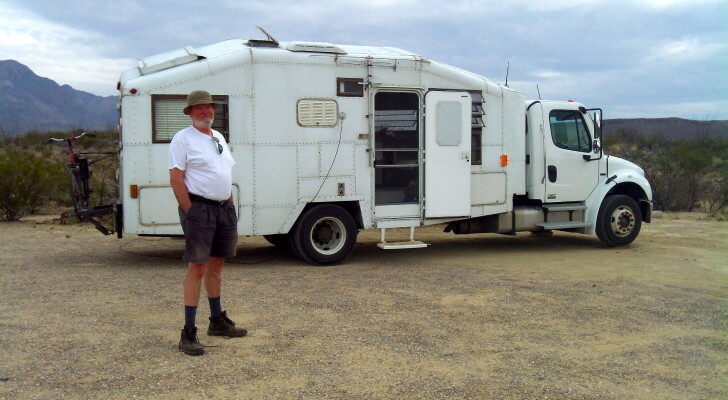 Walk the area before you drive onto it if you want to be certain it’s firm enough for a heavy RV. When you get onto it, stay on the designated paths and don’t veer off or you may end up like these folks. 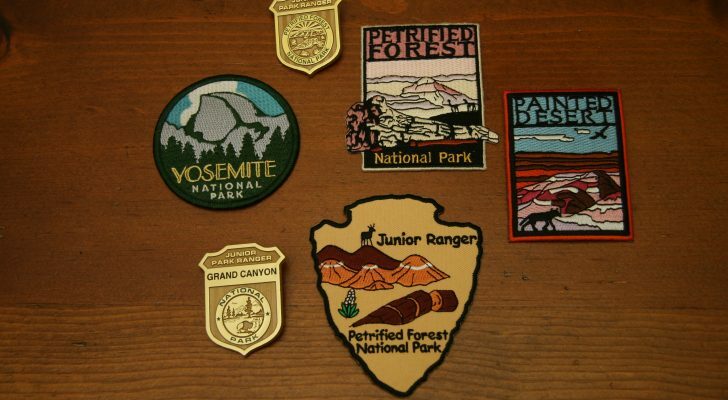 Don’t be tempted to go off-trail. The less you have to drive onto the sand the better. 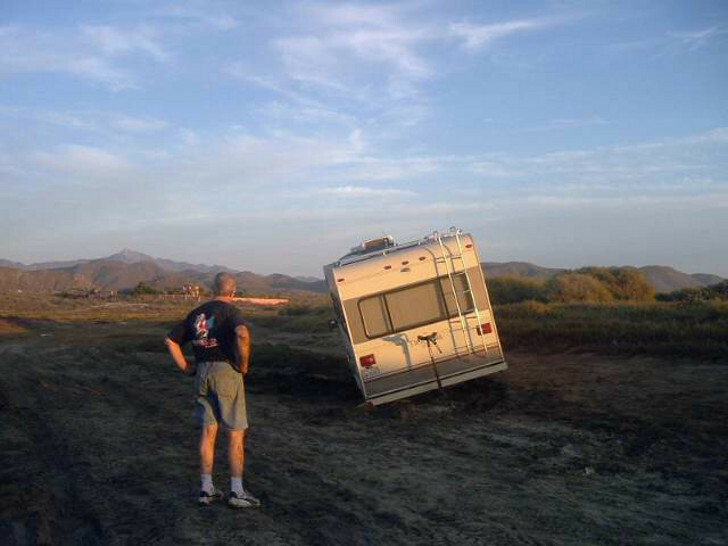 Don’t do any RV beach driving with a toad vehicle or trailer trailing behind you. Let a small amount of air out of your tires before going from asphalt to sand. This helps by giving more surface area to your tires, which provides better traction. Just remember to research the lowest levels of tire pressure you can have for safe driving. 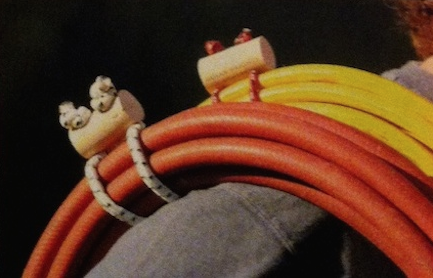 Also, re-inflate your RV’s tires when you return to the highway. Uh oh. 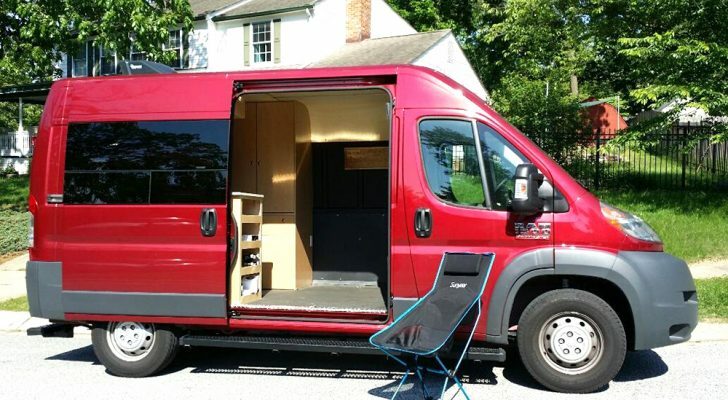 No more driving on the beach for this rig. 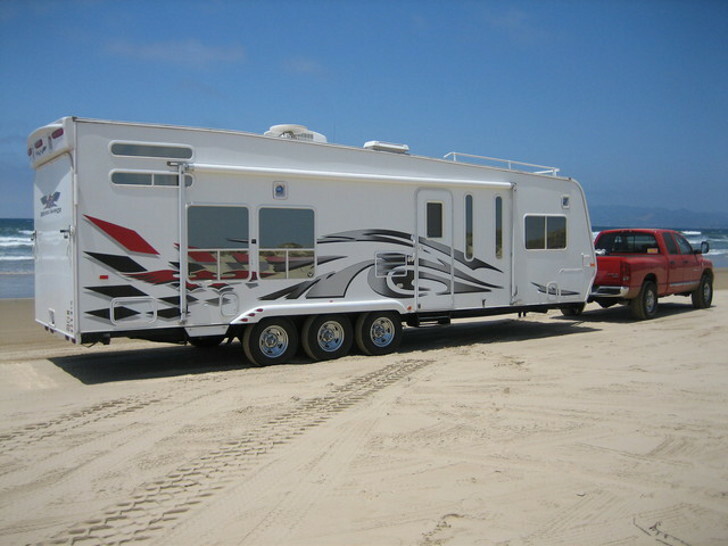 If your RV gets stuck on the beach, a few gallons of water poured in front of your driving path will help compact the sand and make it easier to continue driving. 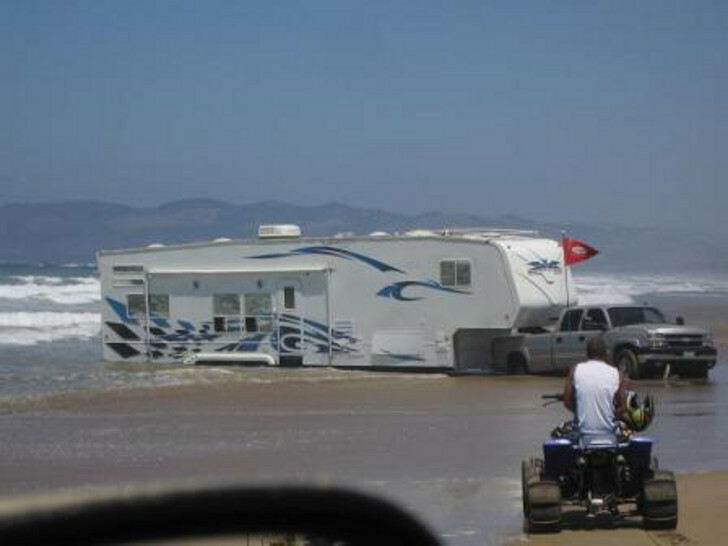 With or without getting stuck at high tide, driving your RV on the beach is still a gamble. Be prepared to pay a lot of money for a professional towing company if you get stuck in the sand. Most emergency roadside assistance plans for RVers will not tow you out of trouble if your RV is more than 100 feet from asphalt. Ready for an expensive tow? Momentum keeps you going forward but the minute you turn or hit the brakes you will lose traction. For maximum traction on sand, keep driving in a straight line until you know exactly where you want your RV to be parked.